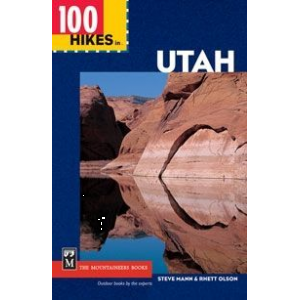 Visit The Mountaineers Books's 100 Hikes in Utah page. 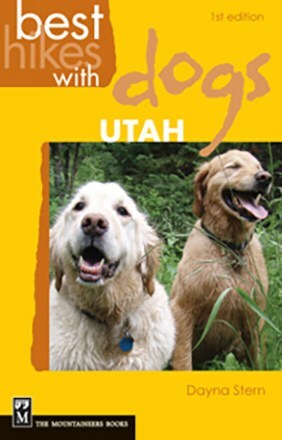 Mountaineers Books Books 100 Hikes in Utah 9780900000000. Now their top 100 trails are yours for the discovering. 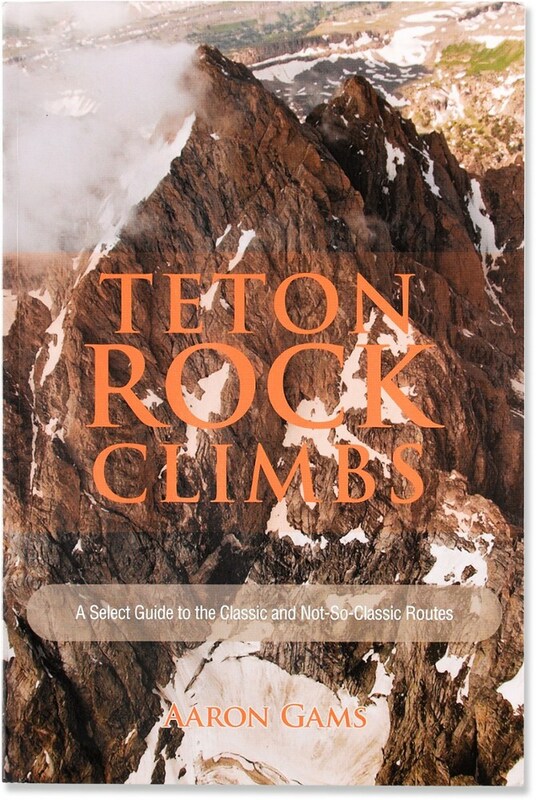 In 100 Hikes in Utah you'll find trails in the Wasatch front the national parks the Moab region and the Escalante area. 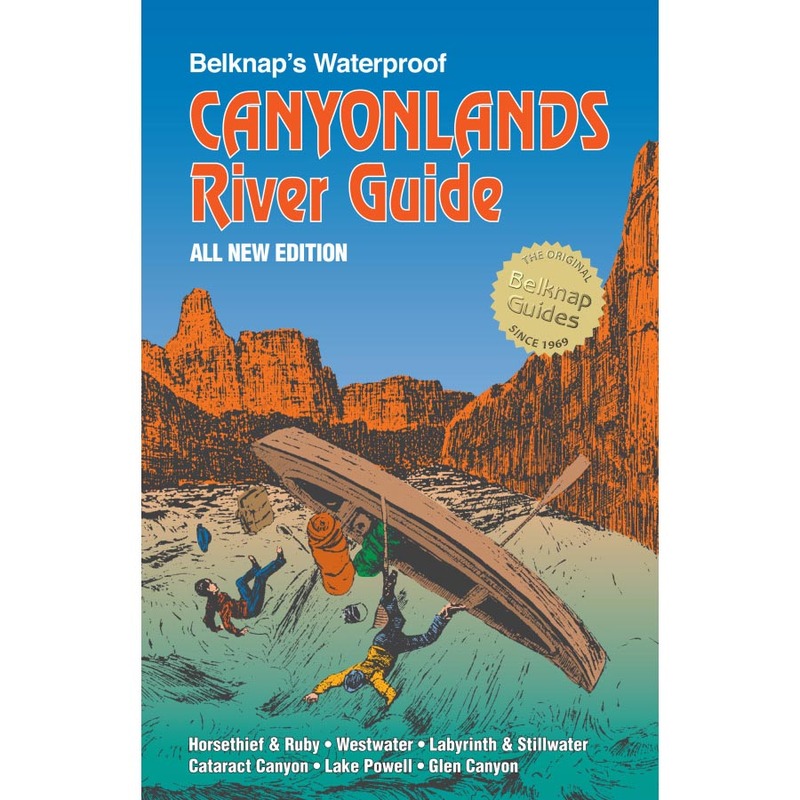 Whether you're looking for an easy day hike or a five-day technically challenging trail you'll find it here. 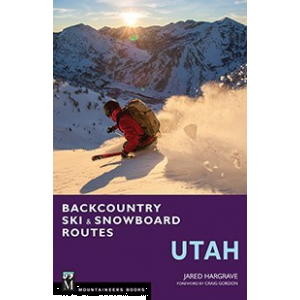 Designed for easy reference the hikes are grouped by region and for each there is information on distance hiking time difficulty elevation which maps to use and what Utah agency manages the land. 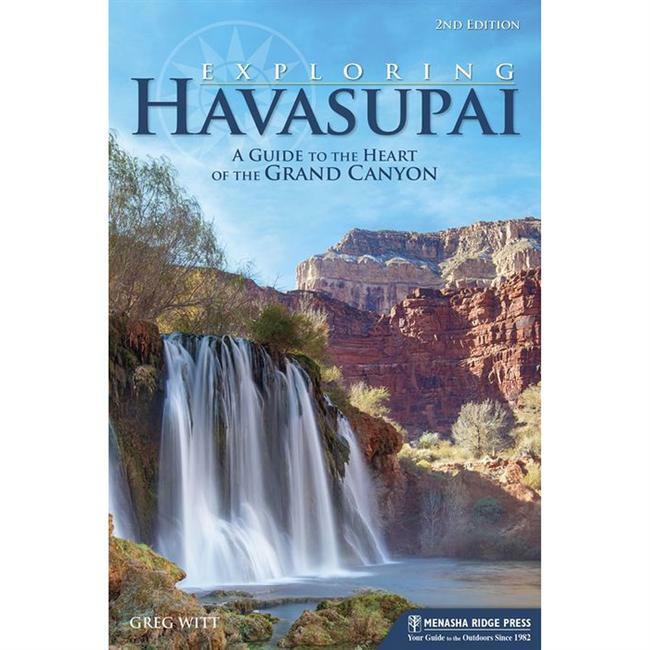 Detailed descriptions complete with maps and photos include directions to trailheads all major junctions water sources and distances to these Utah landmarks. 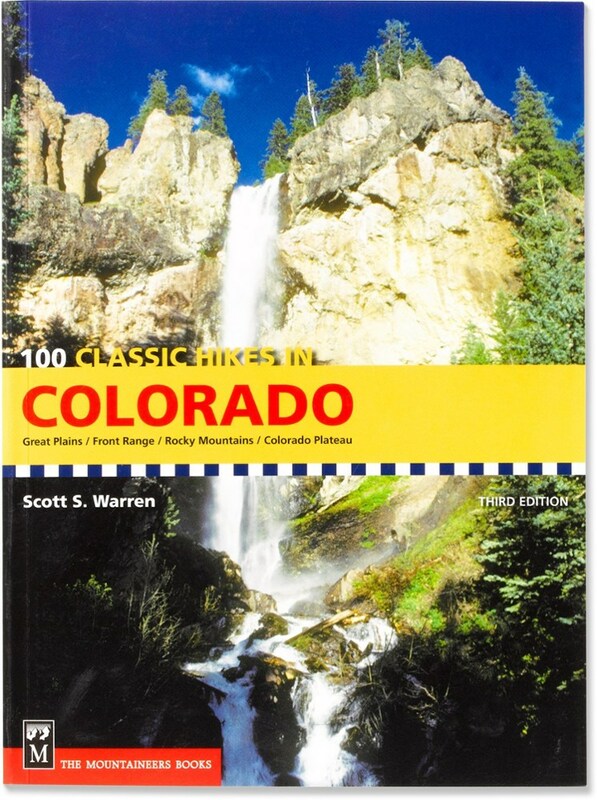 This "best of the best" guidebook features full-color photos and maps throughout, making it an ideal planning tool and travel companion. Two native Utah outdoorsmen present the trails they've hiked end to end throughout the state--a full 100 hikes!